Uh oh! We've not even had Halloween yet and I already writing my first Christmas related post! 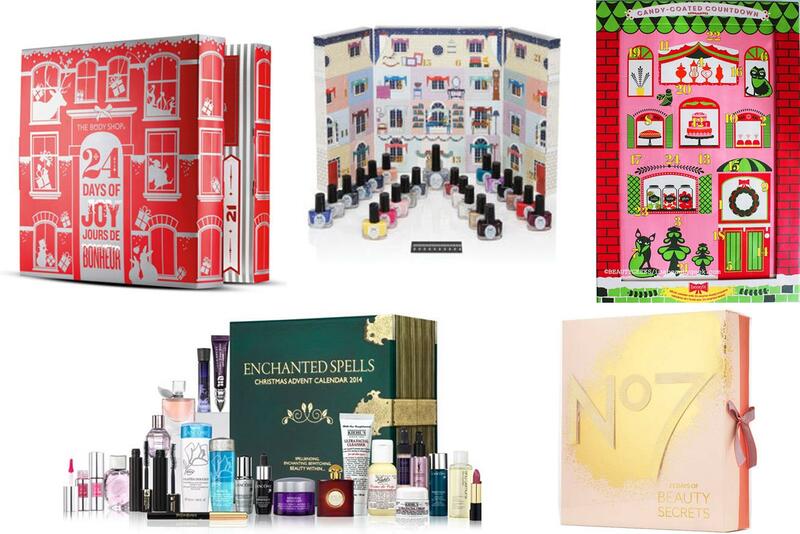 But I wanted to tell you about these amazing beauty advent calendars before they start to sell out. In fact I think that a couple of them had already sold out but I have managed to find where you can get your hands on them.